Project Size: 80,000 sq. ft. 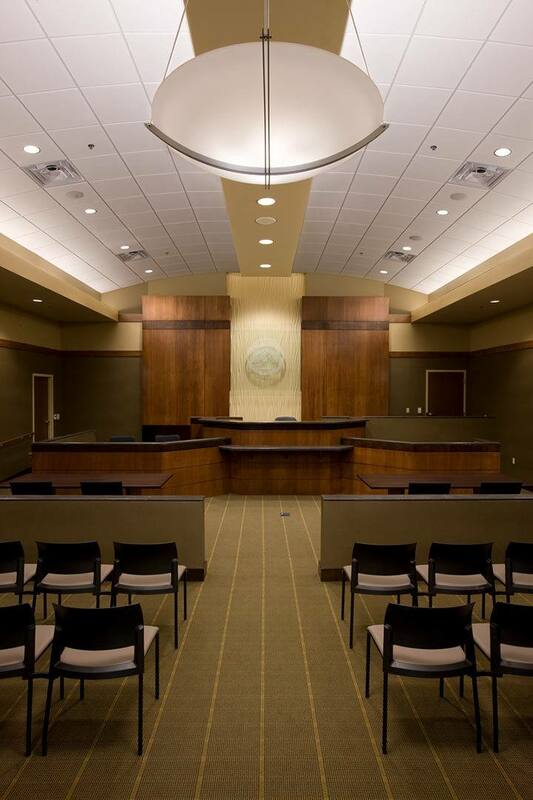 The Shawnee Justice Center is a striking example of how multiple functions can be integrated into one civic campus. 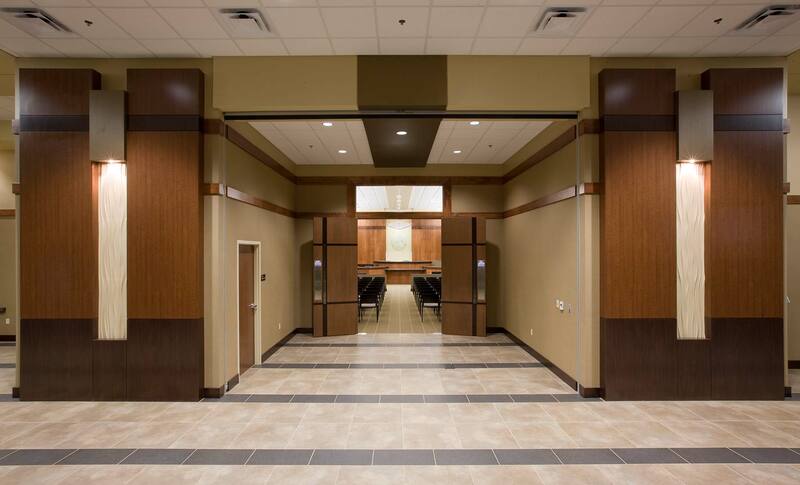 The City of Shawnee wanted a semi-traditional design for its civic campus that reflected the importance and nature of the functions occupying their facilities. 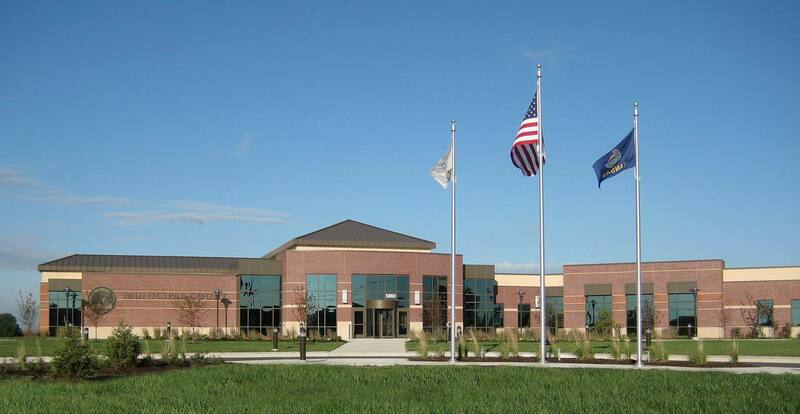 Including a fire station, a police station and the city’s municipal court, Hoefer Wysocki designed a public safety campus that incorporated material consistency throughout, while giving each department its own distinct identity. 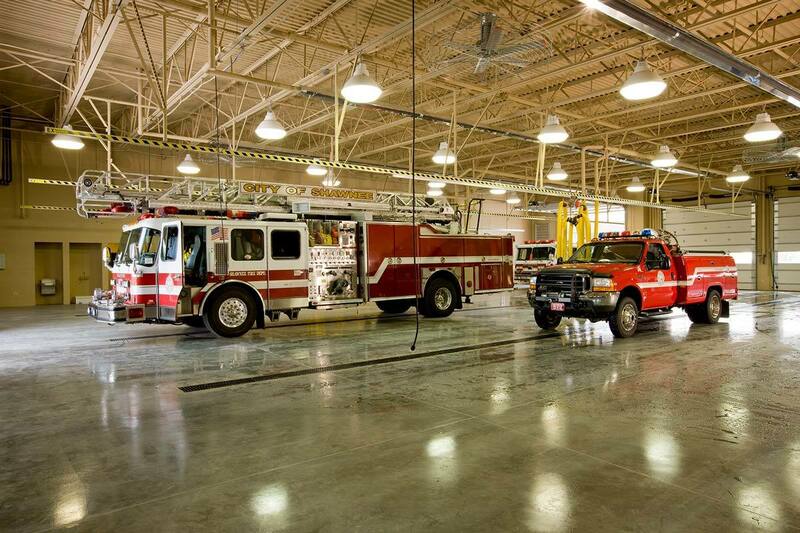 While the four-bay fire station has the look and feel of a 100-year-old fire house with an iconic tower gesture, it houses the best in modern fire station design. 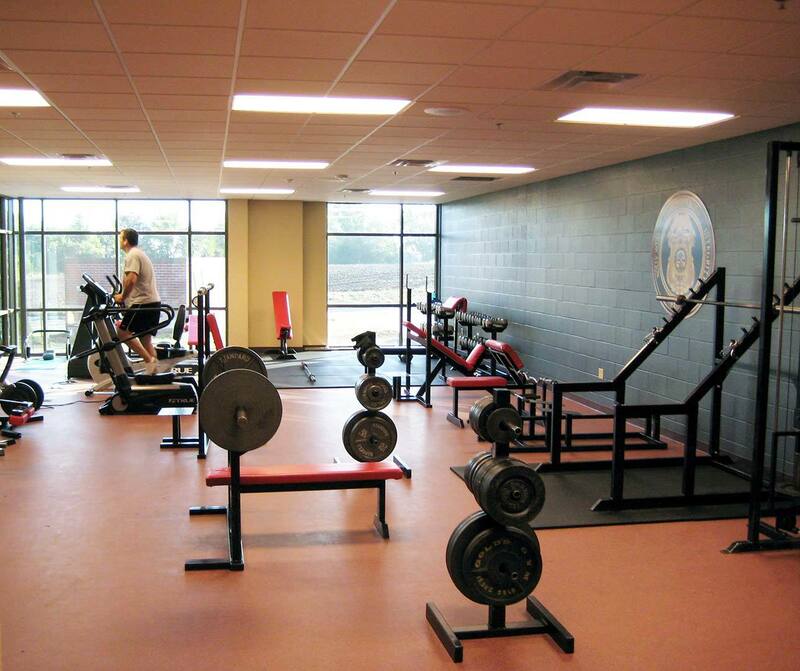 Functionally, all portions of the facilities offer improved efficiencies for staff, as well as the ability for future expansion. 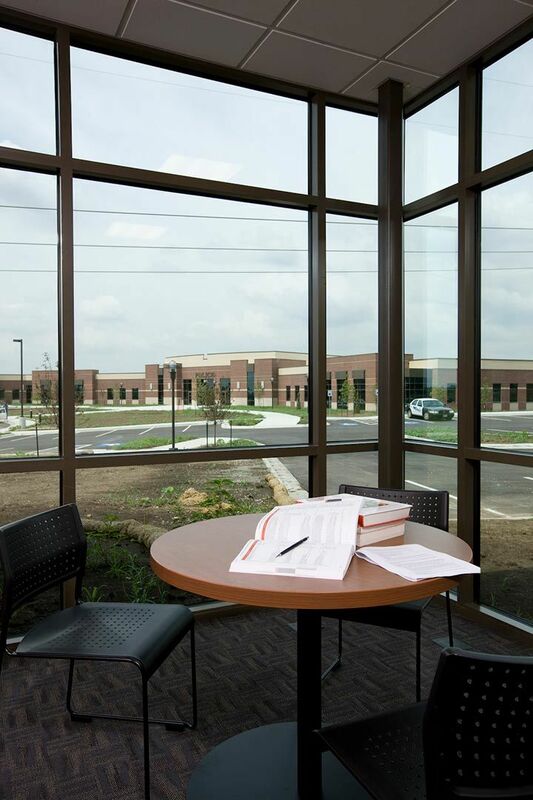 Internally, the space is a blend of living comfort and working efficiency with warm interior finishes, separation of uses, streamlined circulation and natural daylighting. 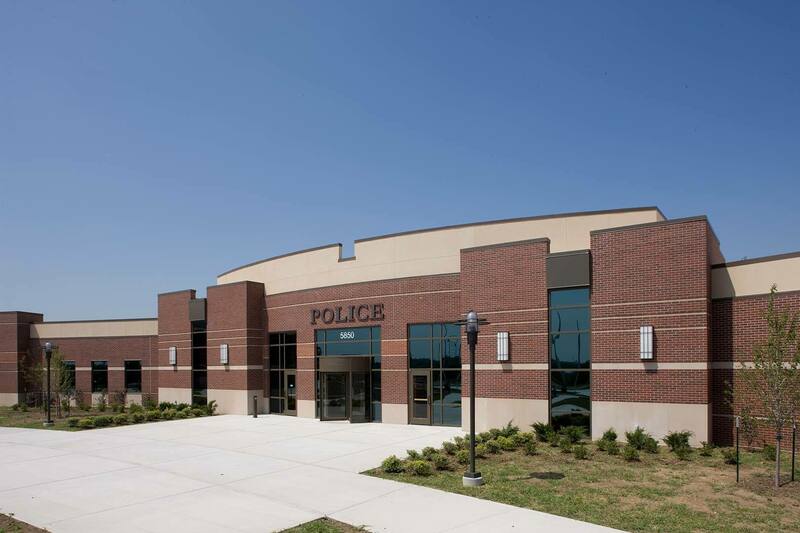 The police station has a strong, yet inviting, appearance and the courthouse is visually grounded with large glassed areas. The site was developed into a park-like setting with integral walking paths, permanent open areas, and aesthetic amenities. 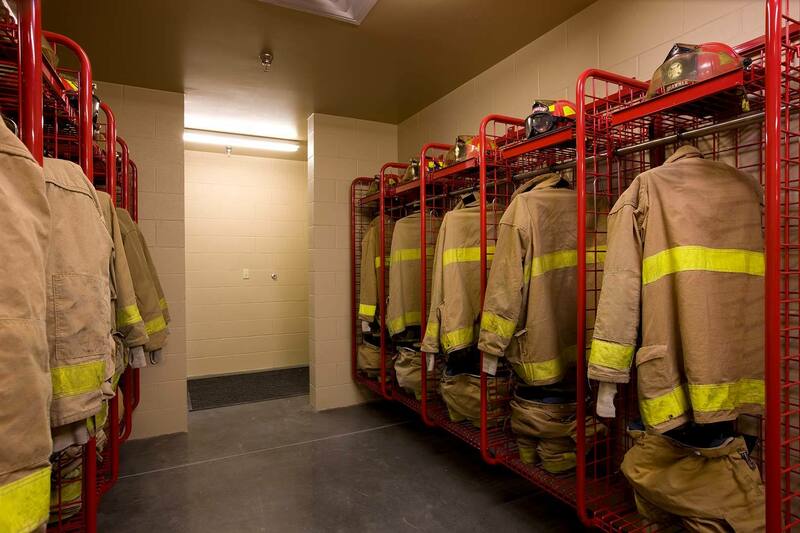 Additionally, this site was master planned to include a future fire training facility and a public works building that will further enhance the city’s Fire Station.